From Sunday, August 27 to Saturday, September 2, 2017 is customer appreciation week at Starzology. This is the only week in the year when you can get amazing offers on all services, consultations and readings with me. Purchase one of my books or eBooks on Amazon, write a glowing review and post it to Amazon here. 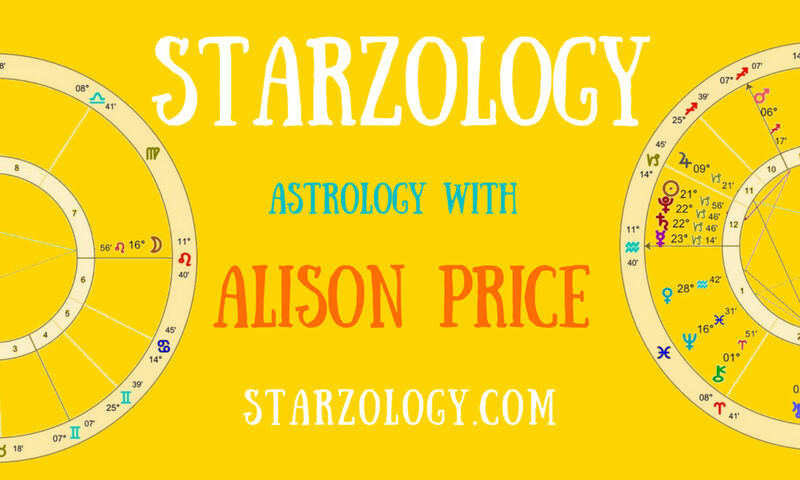 Send me a link to your review and receive a 30-minute astrology consultation on your chart valued at $250. Your Glowing30 minute consultation will be via Skype or in downtown Vancouver. Your Glowing30 astrology reading will be at a time and date as soon as possible after you post your glowing review. I will contact you and set up a time and date for the consultation that suits both you and me. Email me your birth date, your birth time and your birth place. Then I will cast your birth chart and schedule a time and date for your glowing 30-minute astrological consultation. Remember I do all the chart calculations and interpretations myself. This is not a computer-generated report. I use my computer to produce a professionally calculated and technically correct birth chart for you which you can use for years to come.